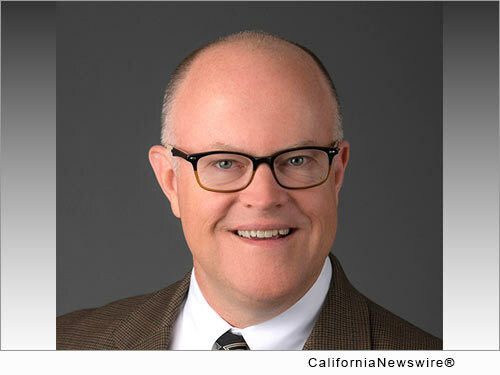 SAN DIEGO, Calif. /California Newswire/ — ReverseVision, the leading provider of software and technology for the reverse mortgage industry, today announced that Vice President of Professional Services Jeff Birdsell, CMB, has been selected as one of Mortgage Professional America (MPA) magazine’s 2017 Hot 100. Birdsell was recognized for his significant contributions to the reverse mortgage industry over a career that has spanned 25 years. Birdsell has been introducing technology “firsts” to the reverse mortgage industry since the mid ’90s as a prime contributor to some of the reverse mortgage industry’s most prolific software solutions, including ReverseVision’s RV Exchange (RVX) reverse mortgage loan origination software (LOS). More reverse loans are originated monthly using RVX than all other systems combined. Birdsell is also a a respected industry speaker and educator and was a founding member of the National Reverse Mortgage Lenders Assocation (NRMLA). MPA delivers news, opinion and analysis to mortgage, real estate and finance industry professionals through its bi-monthly magazine and daily email newsletter. Its Hot 100 list is published annually and drawn from nominees submitted by the mortgage community.